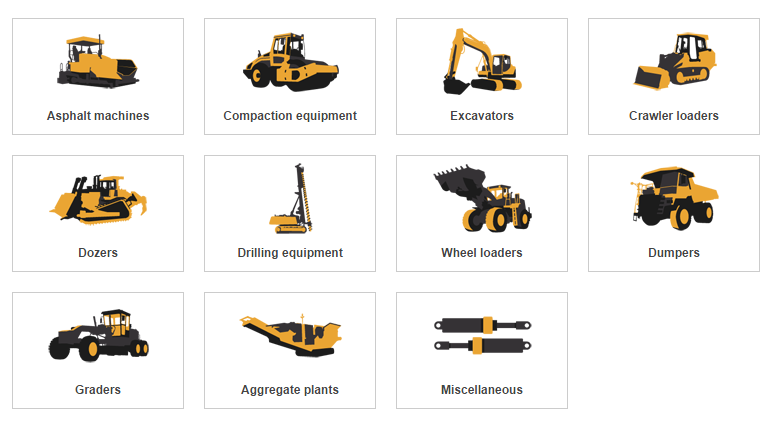 RonRad specializes in the international trading of used heavy equipment and construction machines. Since 1991, we have been dealing mainly in used Caterpillar and Volvo machines. Selling machines all over the world, RonRad can quote prices for machines with delivery to your nearest port. With its many years of experience in the business, RonRad has built many long-standing business relationships with its customers, proving itself to be a reliable and honest business partner.